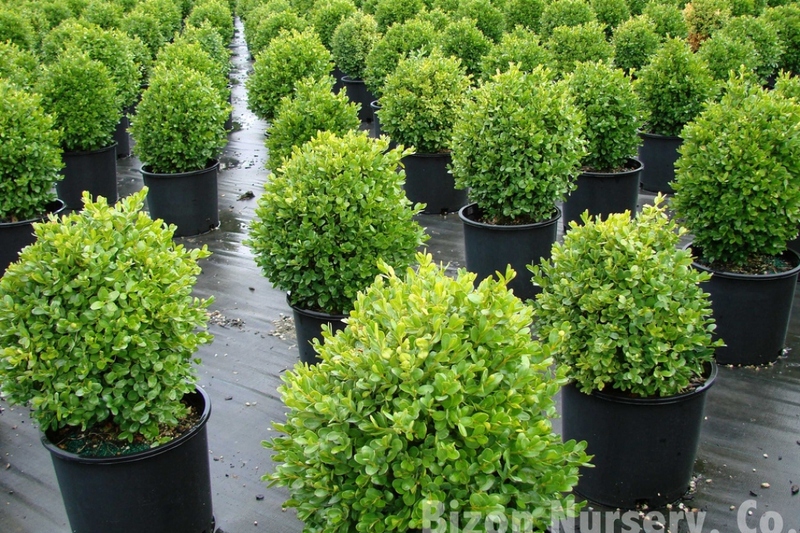 Box ‘Suffruticosa' (Buxus sempervirens 'Suffruticosa'): growing, planting, caring. A dwarf cultivar, with small oblong leaves. Perfect border subject.